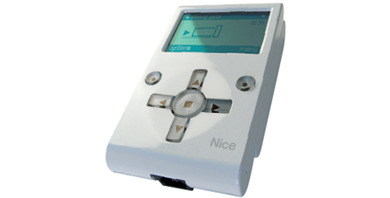 Unit for control, programming and diagnostics of devices equipped with a Nice BUS T4 connection. Can work with an additional GSM or bluetooth module. 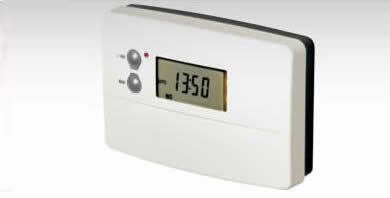 This unit has a built-in 7 day timer. 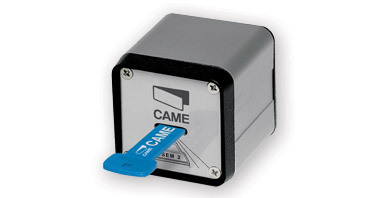 The Came SET-E surface mounted key switch with aluminium alloy casing and DIN cylinder. . The Came TSP01 transponder for entry cards, key-fobs and TAGs for up to 250 users. 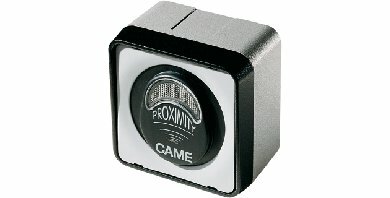 The Came SET-EN black varnished, surface mounted key switch with aluminium alloy casing and DIN cylinder. . 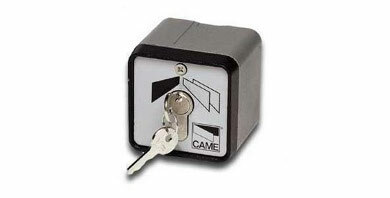 The Came SET-J surface mounted key switch with aluminium alloy casing, lock protecting flap-door and cylinder. 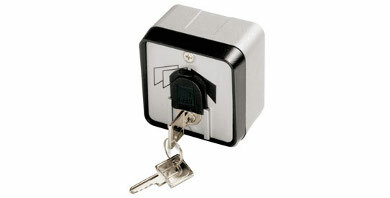 The Came SEM-2 surface mounted magnetic key switch with aluminium alloy casing. 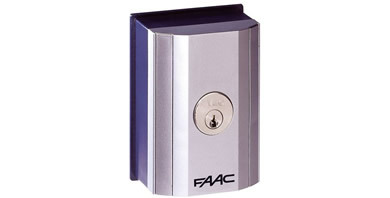 The T20 E/T21 E Keyswitch by FAAC will allow you easy and secure access in or out of your property. Allows your gates to open during desired hours, switch controls on/off such as timed free entry and exit loops, and much more. 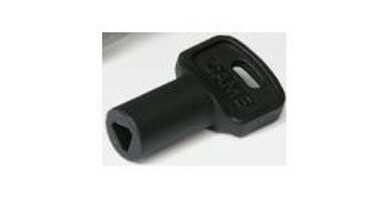 Came release key compATIble with Frog, ATI, Krono and all Fast swing & sliding gate motors. Surface mounted keyswitch for accessing gates. 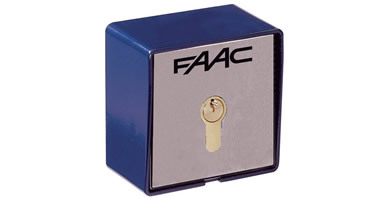 For use with gate automation. 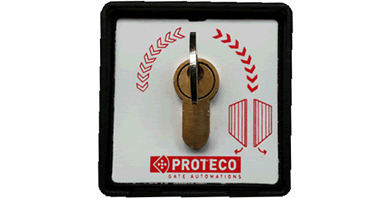 Compatible with Proteco and MyGate automation.